What Are Some of The Most Effective Real Estate Investment Strategies? The real estate industry is massive with numerous investment opportunities, but where do you start? What forms of real estate investing are most suitable for you? Learning the basics of real estate investment is the first step in choosing a strategy. You can then explore various real estate investment strategy and choose one based on your budget, time, and long-term goals. Wholesaling real estate is one of the best ways to get started with your career in real estate. The key benefit of the strategy, which is what makes it great for beginners, is that only a small amount of capital is needed. 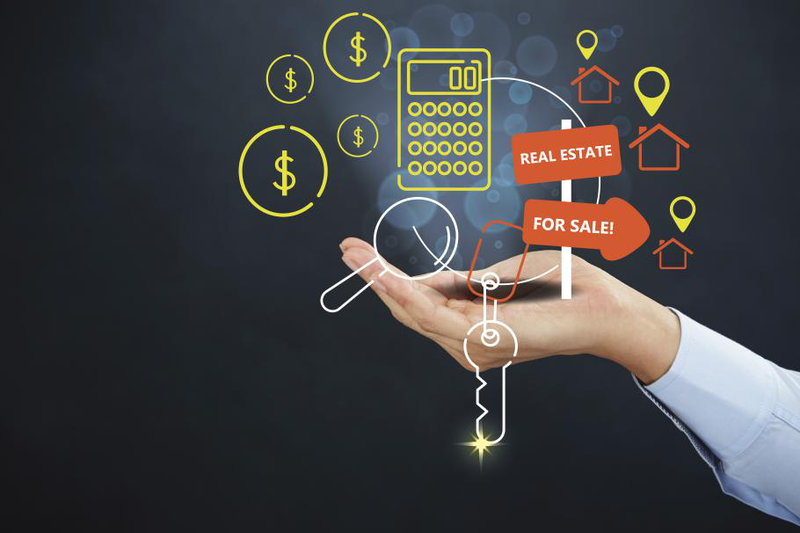 Wholesale real estate involves finding a property for sale, acquiring a contract from the seller, finding a buyer, and assigning the contract to them. The entire process takes a few days to a few weeks and you can easily make a few thousand dollars out of the deal. The only costs involved with this real estate investment strategy are those involved in finding a property for sale as well as marketing it to potential buyers. The fix-and-flip real estate investment strategy is yet another excellent way to get started with your career in real estate. It is a short-term investment strategy that gives you the chance to get a but more engaged with the property while still allowing you to make money quickly in real estate. Fix-and-flip investing involves buying a property for cheap, undertaking the repairs needed, and finally selling the property at a higher price. The profit is the difference between the selling price and the buying price as well as the costs of the repairs done. The key to being successful with this strategy is being able to identify properties for sale under market value and making low-cost repairs that increase the property’s value considerably. It is an excellent strategy for beginners since it allows them to get a taste of real estate investing before they decide whether it is right for them. The buy-and-hold real estate investment strategy is one with a long-term focus. It is probably the first one that comes to mind when most people think about real estate investment. It is an excellent option for beginners since there isn’t any urgency to conclude the deal fast and it allows investors to make money in the long term. Buy-and-hold means that you buy an investment property that you keep long-term until when you decide that the time to sell it has come. You will derive your profits from the real estate appreciation since the property’s value increases over time. It is referred to as natural appreciation and is an excellent way to make money passively in real estate. Reals estate investing offers more opportunities compared to most investments. Now that you know about the top 3 real estate investing strategies, you are in a much better position to decide what strategy is most suitable for you and what type of investor you would like to be. Elmer – A Freelance SEO provider, certified Blogger and a content provider at Lending Home. I’ve been employed in the online digital marketing for several years and have been working on several marketing agencies to promote website through content.